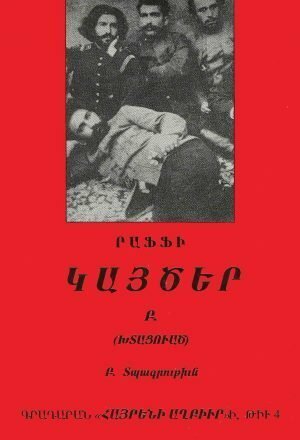 In the late 19th century, the Armenian nation was ruled by two great empires: the Ottoman and the Russian. The sultans ruled over the bulk of the Armenians’ historical homeland, while the tsars controlled Armenian lands in the Transcaucasus. Often, when those empires clashed, they did so on territories that the Armenians had called their own for three millennia. 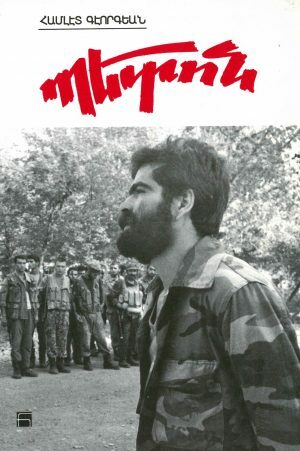 On the verge of the modern era, both empires were in decline… and desperate to repel the revolutionary-socialist and liberal-democratic ideas emanating from Europe—and to suppress the national liberation movements of the peoples under their rule. 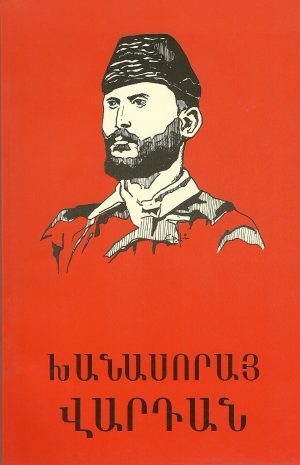 The Armenian Revolutionary Federation (ARF) was founded in those days of sociopolitical ferment, in 1890, in Tbilisi, Georgia. 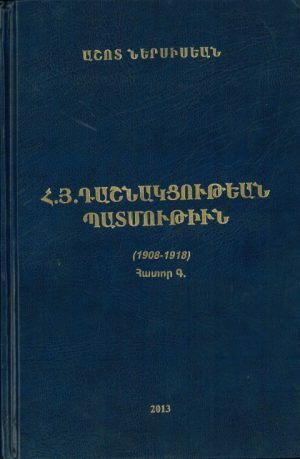 The principal aim of the new organization was the liberation of Armenians under Ottoman rule, but its goals soon evolved to include freedom for Armenians under Russian rule, as well. 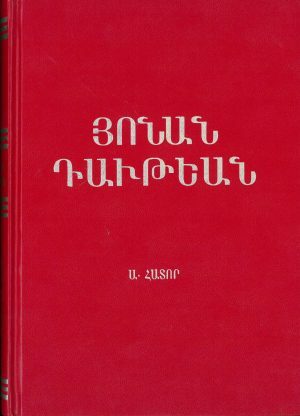 The biographies and writings of ARF-affiliated statesmen, intellectuals, military commanders, revolutionaries, and rank-and-file fighters included in this book reflect the arch of Armenian history from the 1890s to the 1940s. 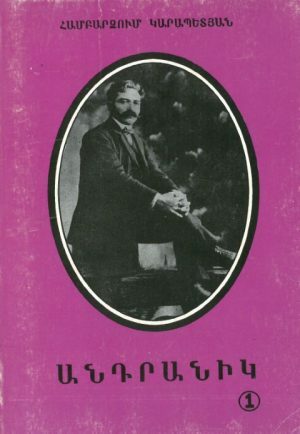 They contain not merely points of view but larger ideas, ideologies, worldviews, and hard-won life-lessons that energized and guided the lives of individual party members, the collective outlook of ARF, as well as the movement the party engendered. That said, this compilation is merely a small sampling of the thousands of personalities and their works that could have been included. 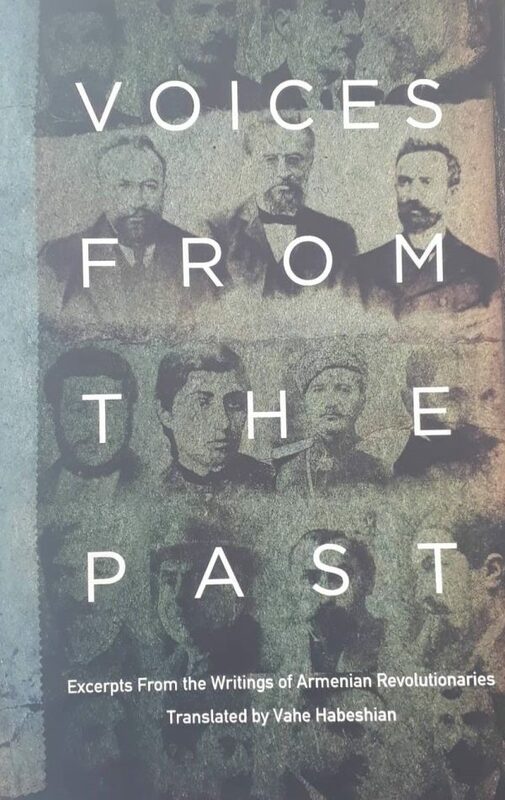 Nevertheless, it contains invaluable insights that would benefit those who would involve themselves in the affairs of Armenia and the Diaspora today, for the past has much to teach those seeking to build the future.